Owens Orthodontics will perform an analysis to determine if any of these procedures are necessary for your treatment plan. Once we’ve determined the best solution, we will discuss the available treatment options. Dental implants are artificial tooth replacements that were first developed half a century ago by a Swedish scientist named Per-Ingvar Branemark. 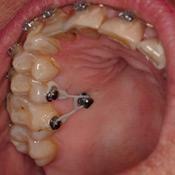 Implants arose from the patient’s need to secure loose-fitting dentures. Since the advent of the implant, engineering and enhancements to the implant have enabled dentists to expand the implant’s usefulness, including the replacement of missing or lost teeth. Today, implant techniques provide a wide range of tooth replacement solutions for missing teeth. 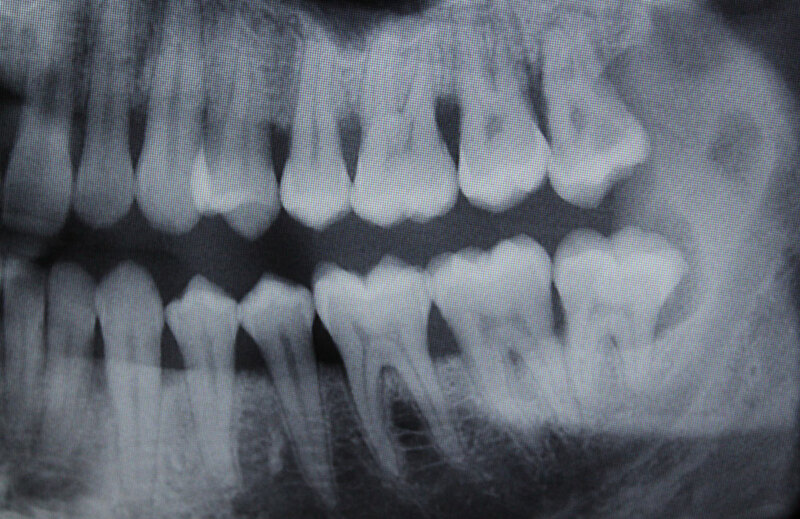 An implant is often as strong as the patient’s original tooth. The implant or artificial root is placed into the jawbone under local anesthesia, and then allowed to heal and integrate with the bone. Once the healing process is completed and the jawbone is attached to the implant, the patient returns to the dental office where the implant is fitted with the new tooth. This process generally takes anywhere from three to eight months.